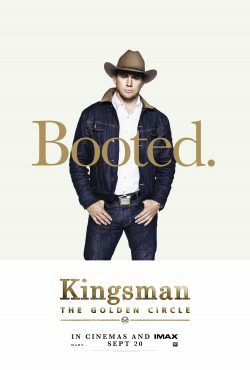 Windmills & Rocks – A pointless quest? 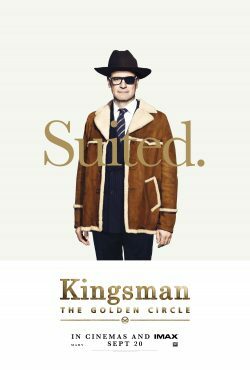 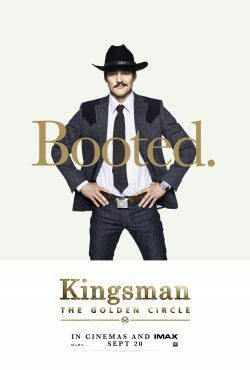 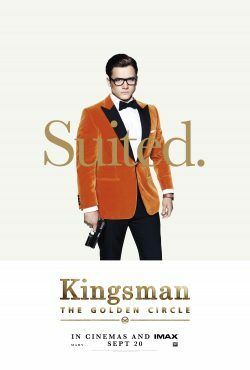 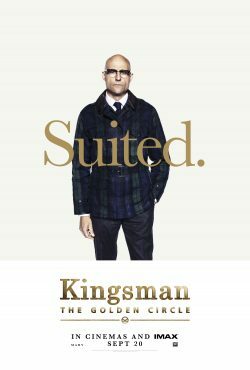 Kingsman and Statesman are kicking off Comic-Con 2017! 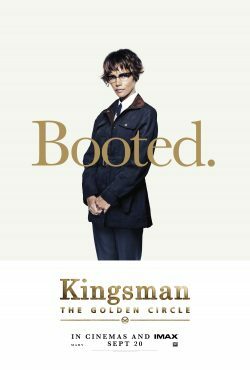 Just see who you can see and ask questions to at San Diego Comic-Con for KINGSMAN: THE GOLDEN CIRCLE! 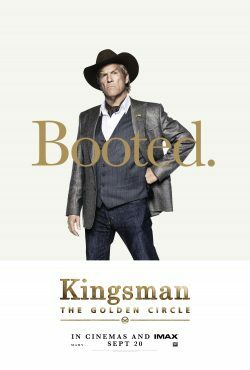 Just head over to Hall H on Thursday July 20th starting at 11am PT to hear the latest gossip about the film from the cast themselves.